What a blessing to spend the day with our #LoveServeCare Team at LME this year! Our staff members arrived with lots of enthusiasm, smiles, and energy to get this school year started! 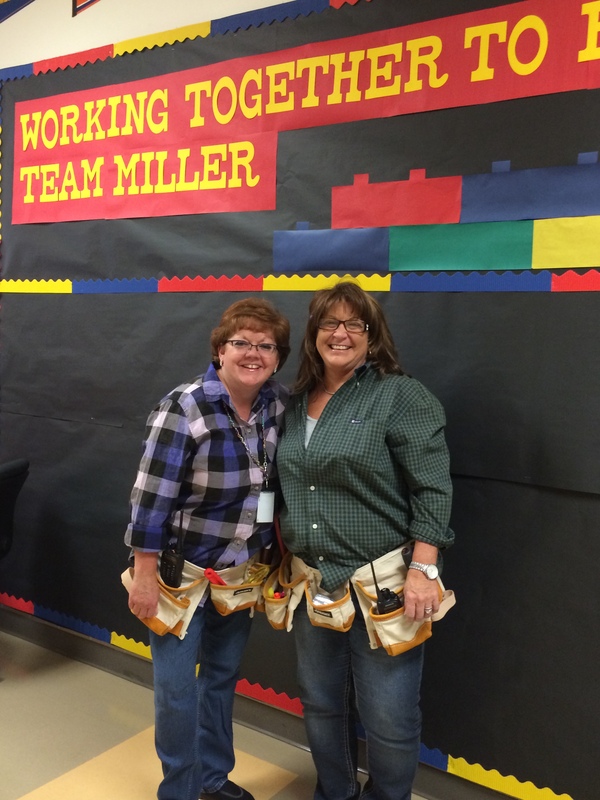 They came with innovative ideas and a quality crafting attitude as we channeled our inner-carpenter skills to create wooden team “toolboxes” for the year. After doing their summer homework (reading Jon Gordon’s newest book, The Carpenter), we put our Love, Serve, and Care ideas into action. 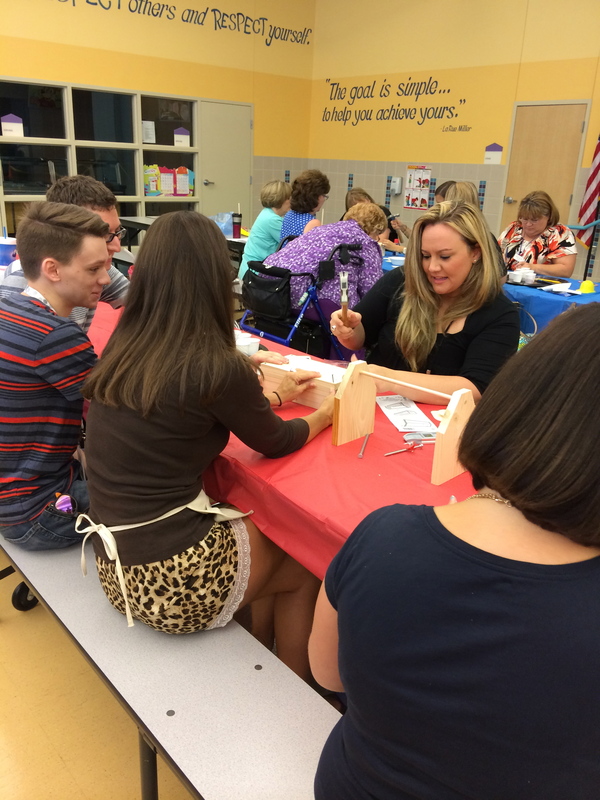 Using hearts (and hammers), our LME Staff was not only handy but full of fun teamwork. Be watching for those extra-special carpentry and craftsmanship touches throughout the coming year as we design dreams and build leaders everyday. Welcome Back, LME! Note: We look forward to opening our school doors for our annual Meet The Teacher event this week on Thursday evening. Our 3rd/4th/5th grade friends will join us from 5:30 to 6:15 and our HS/Kinder/1st/2nd grade friends can stop by from 6:15 to 7:00. This entry was posted in Personal Reflections and tagged back to school, innovative ideas, Jon Gordon, professional development, teachers, teaching. Bookmark the permalink.